Stefanie is in her 9th year at UNCW and oversees the unit operations. In addition Stefanie coordinates the Leadership Lecture Series and Art for the Masses. She is originally from Virginia Beach, VA and received her Bachelor's Degree from Longwood University and her Masters of Education in College Student Personnel Administration from James Madison University. Gillian is in her second year as a professional staff member at UNCW but is a Seahawk alumna (’13). She oversees the student employee program, Lumina Theater, Sharky’s Box Office & Game Room, and marketing efforts for the department. She received her Masters of Education in Higher Education and Student Affairs from Indiana University. 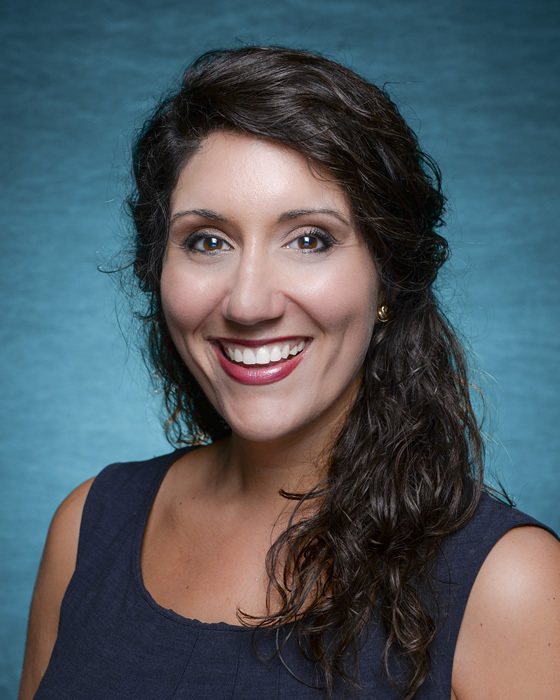 Andrea is in her fifth year at UNCW and oversees the Association for Campus Entertainment (ACE), directly advising the Ann Flack Boseman Gallery and Homecoming committees and serving as the general coordinator for ACE as a whole. She received a Bachelor of Arts in English and Art History from Appalachian State University and a Master of Arts in English at the University of North Carolina Wilmington. Shannon is a first year graduate student at UNCW pursuing a dual degree in Environmental Science and Public Administration, and is the Graduate Assistant for Campus Life Arts and Programs for the 2018-19 school year. She is originally from De Soto, Kansas and received her Bachelors of Science degree from the University of Kansas in Environmental Studies. She plans to hone in on her calling in environmental services and activism through immersion in her graduate experience. Meredith Turner is pursuing her Master's degree in the Higher Education program here at UNCW. After receiving her Bachelor's in Psychology from Wake Forest University, she moved back home to Wilmington, excited to start at UNCW. In the future, she plans to work within the community college system in North Carolina to help improve educational opportunities for everyone. Meredith is the Graduate Assistant for Sharky's Gameroom. Meredith supervises the staff in Sharky's Box Office and Game Room. She is the main contact for programming in the space. Truman is continuing his education as a 1st year Masters of English student after completing his undergrad at UNCW. Following years of working for Housing and Residence Life and being active on campus, he is transitioning into a new role as the Graduate Assistant for the Association of Campus Entertainment (ACE). Originally from Huntersville, NC, Truman has called Wilmington home for the past four years and is looking forward to being part of the community in the years to come. Kara Goodson is a senior studying Communication Studies with a minor in Leadership Studies. She is the Programming and Events intern for UNCW's Campus Life department. Kara is a also a Resident Assistant for the Seahawk Crossing and a member of Alpha Xi Delta, National Residence Hall Honorary, Order of Omega and Campus Conduct board. After graduating, Kara hopes to attend graduate school and get a masters in the student affairs field. Frances Michelle Santana Sonni is a senior pursuing a Bachelor's degree in Studio Arts with a minor in Psychology and Spanish. She is an intern for Art for the Masses for UNCW's Campus Life. She also is a member of CHE and MI CASA at UNCW. After graduating she hopes to travel the world, gain knowledge and inspire and help others. She wishes to attend graduate school for Psychology and focus on different types of therapies such as art and recreational therapy. Trevor Tackett is a senior pursuing a bachelor’s degree in Theatre Performance and a bachelor’s degree in Digital Arts. He is the current manager of Lumina Theater. After graduating, Trevor plans on moving to Atlanta to get his feet wet in Georgia theatre and film. Shaye Quihuis is a senior pursuing a Bachelor's degree in Business Administration with a concentration in Marketing Strategy. She is the Lumina Theater marketing intern at Campus Life. After graduating she hopes to work for a company in their marketing and creative department. Brittney Glover is a senior pursuing a Bachelor's degree in Communication Studies with a minor in Public Administration. 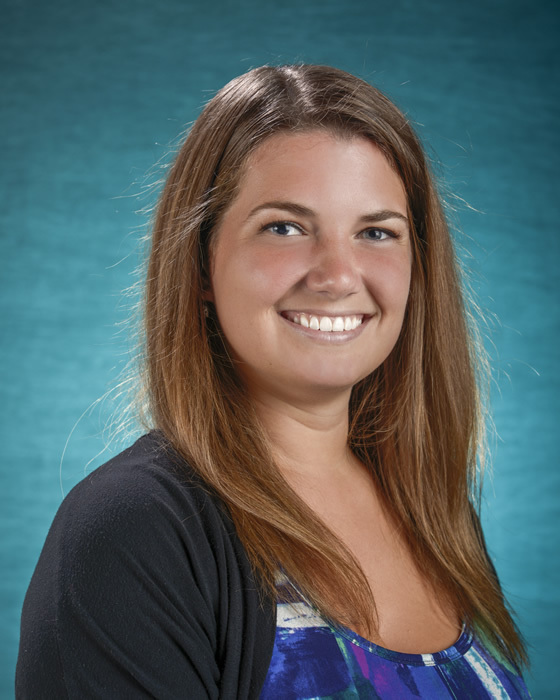 She is one of three student managers for UNCW's Campus Life Event Staff. After graduating she hopes to attend graduate school for Business Administration and eventually go on to work in Public Relations.